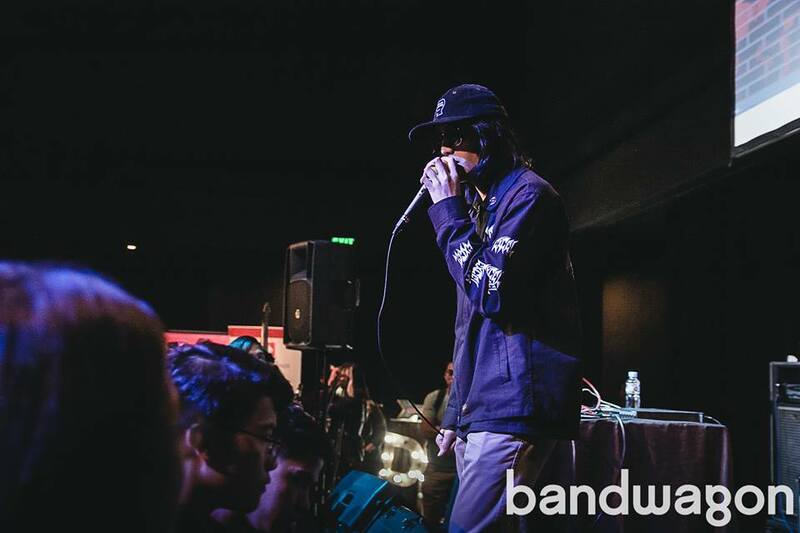 Electronic musician and Bandwagon Music Market alum, Satchmi-presented artist Eyedress brought something new to the table earlier today with Art is Not a Sport. With fifteen songs available on a 45-minute entry uploaded on Soundcloud, the album is the artist's offering "strictly for the homies." He says in a Facebook post, "I know this isn't the sound everyone knows me for, but I can't be limited to just doing one sound and that is why I've created my very first rap album. I hope everyone likes it." Inasmuch as it is different, Art is Not a Sport is also furtive as it was apparently created without consent from Eyedress' label "because [I] know it might put off people before [my] actual album drops." Another album and new music videos are poised to be released by the music artist this year, who had his 2013 EP Supernatural issued by Abeano, an imprint of major UK indie label XL Recordings.